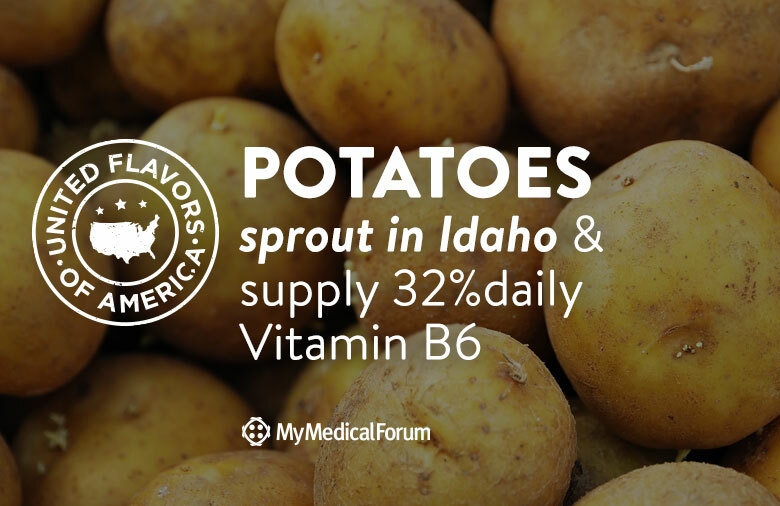 Potatoes – like the ones so famously from Idaho – supply 32% of your daily Vitamin B6 in just one serving. Even better, potatoes boast 70% of daily Vitamin C. While American’s love their potatoes baked, French fried and hashed, enjoy crisp and delicious potatoes in this very simple raw salad. Peel potatoes. Finely slice into spaghetti or fettuccine-sized strips or use a special gadget available at Asian cooking stores to shred them. Soak in a large dish of salted water for 30 minutes to release starch. Rinse under cold water. Remove all moisture by patting with paper towels or using a salad spinner. Pile high on a plate and drizzle with sesame seed oil.